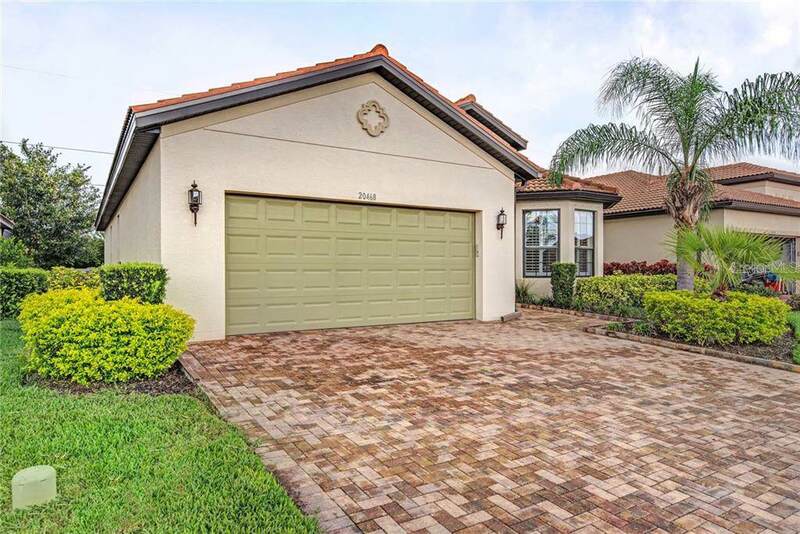 Here is your chance to own this beautiful Sorrento Model located in the highly sought after community of Venetian Falls. 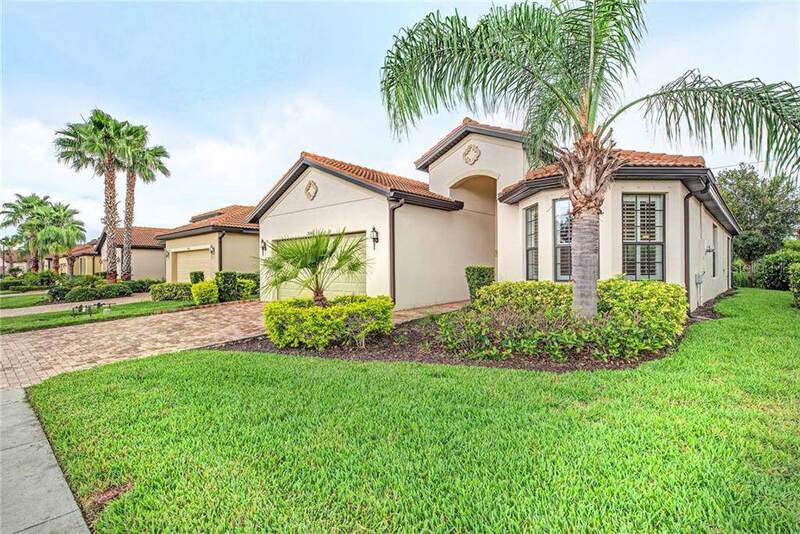 Enjoy the tranquility of the extended lanai overlooking the private preserve out back. Inside you will find tile throughout the entire house. Tasteful crown molding is everywhere ! 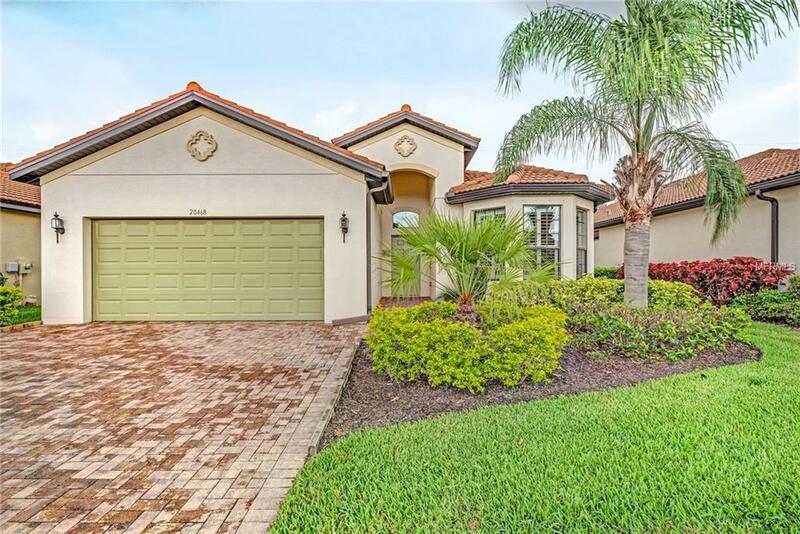 The generous sized kitchen is adorned with granite and solid wood cabinetry offering seating for casual dining and a large pantry closet. 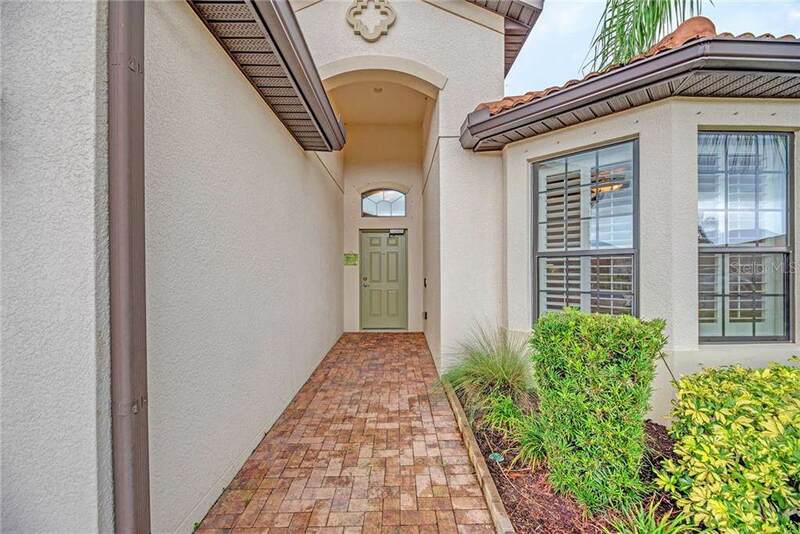 The clubhouse is located within a short walk or bike ride and there you will discover the numerous amenities available for the very resonable HOA fee. No CDD's in this community!